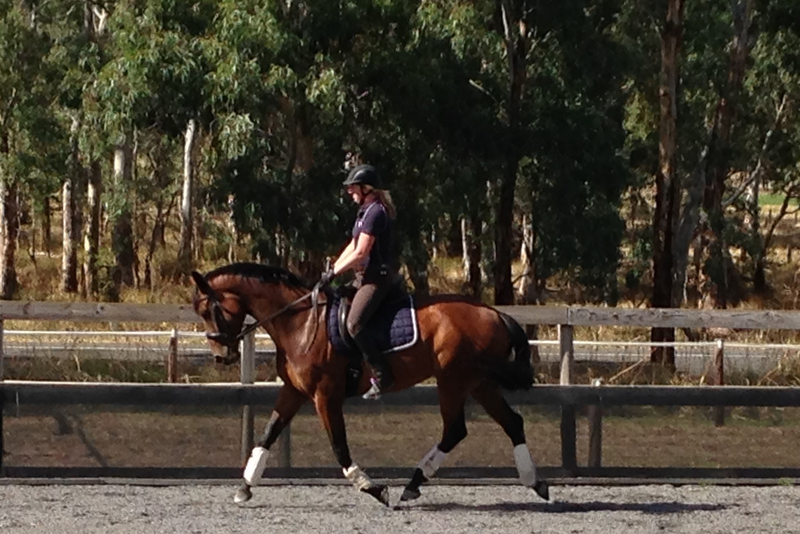 Our Animal Therapeutics Team consists of professional riders, owners, trainers and specialists of performance animals. We all have one thing in common… we care for our animals and their wellbeing! We are always on the lookout for Ambassadors to join our team – if you think you have what it takes, then contact us for more information! Jo is the innovative owner of Animal Therapeutics online, which was started after she found a gap in the market for therapeutic products and advice. Jo is a successful businesswoman, having been named SA Telstra Young Business Woman of the Year in 2014. She leads a busy life between her business commitments, and her love of horses and Dressage, running her own breeding stud in Warrington Park, and riding on her horses Zorro and Svenska Diva as a passion. Carly has been with the Animal Therapeutics team since 2012. 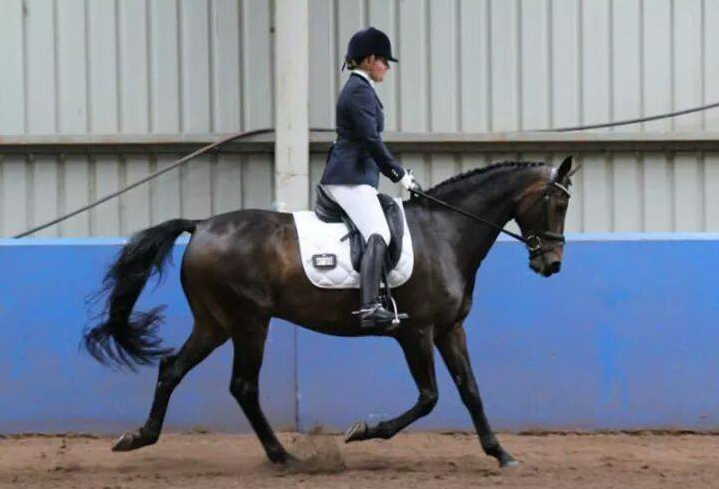 With a passion for helping riders and teams reach their goals, Carly provides advice on packages and programming on a daily basis, Carly is a dressage rider, and has seen first-hand the difference Activo-med can make with her horses. 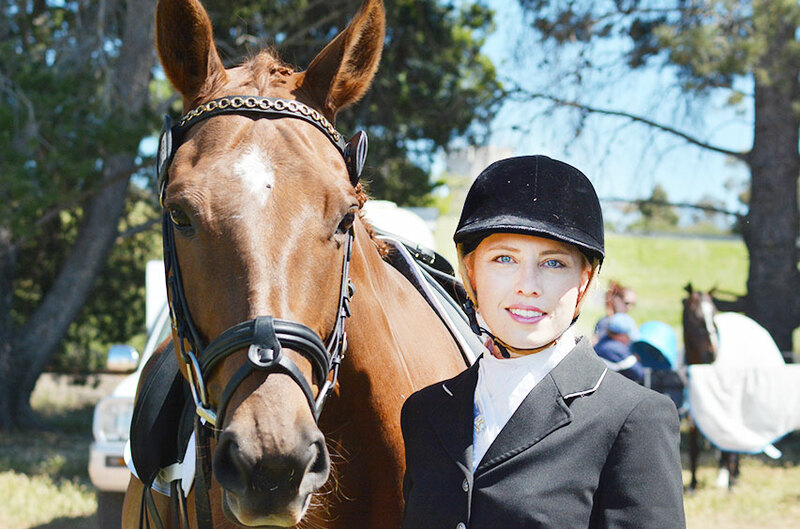 An E level Dressage judge, and Vice-Chair of Dressage South Australia, Carly is actively involved in Dressage – and, loves talking to riders from all over the world. You will find Mel at Events across Australia and New Zealand, showing riders how Activo Med can support their performance. A highly sought after therapist in SA, Mel is very experienced with Activo-Med, and knows all the tricks of the trade! Chat to Mel if you see her around the show circuit. With a long experience in Showjumping and eventing, Kim has seen first-hand the benefits Activo-med can make with her horses! 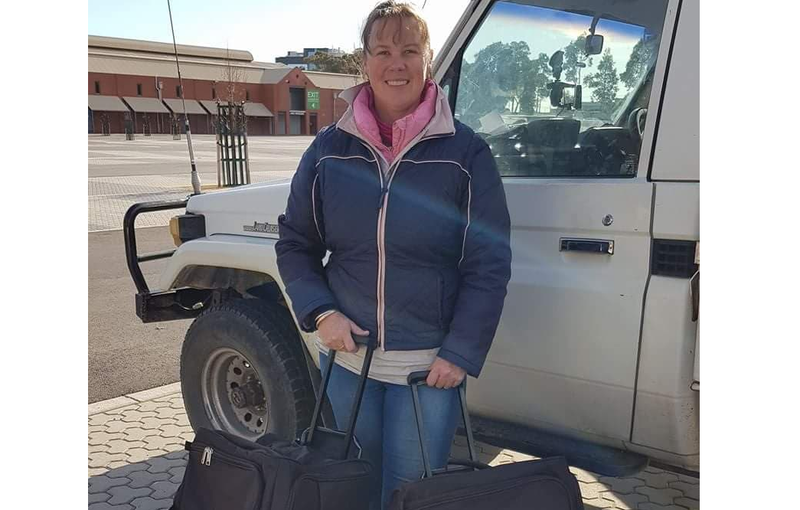 She not only swears by the system with her own horses, but she is an active therapists treating many racing and trotting horses around South Australia. 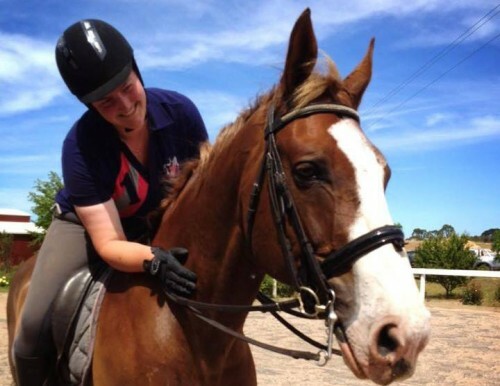 Melissa Cannon is the founder of Dressage Masterclass Pty Ltd.
She is a dressage rider herself and has a clear vision on how equestrian sport can be showcased in Australia. Prepare, perform, recover isn’t just a catchphrase for us – it underpins everything we do. Activo-Med helps our riders to prepare, perform and recover at the peak of their ability, and we stand by to support this every step of the way.